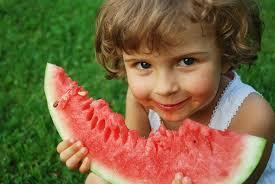 People who suffer with sensitivities often over-react to some foods. These food allergens are common because they are not healthy foods. Oddly, they are very common foods, even what is know as our ‘staple’ foods. As food is becoming more and more industrialised, as health care is more about making a profit for corporations, as people are becoming more disempowered, more distant from nature, more reliant on being told what to do by ‘experts’, more are suffering. It is a strange phenomena that today, when we can communicate with anyone in the world in a second, when we can hold a virtual conference to hundreds, perhaps thousands, when we can venture outside our own planet, still our common health care remains in the dark ages. We still cut (surgery), burn (radiation) and poison (chemotherapy) those with chronic disease with no thought to the true causes of disease or the innate understanding of the body and how wise and intelligent it is. And we still look upon unhealthy food as our staple food. People who are allergic to certain foods or substances are simply showing that they more sensitive than those who aren’t allergic. Both groups can still be equally unhealthy. Two of the most common food allergens are dairy and wheat. There are others, but these are the most common. It is a food for babies. All babies need the milk of their own species, not that of other species, who have a completely different growth rate, digestive system and life expectancy. 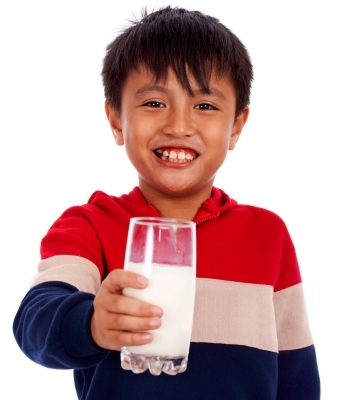 After weaning, milk is indigestible as the gut adapts to more complex foods. It isn’t just the lactose that is the problem. Taking the lactose out is clever, but not helpful. 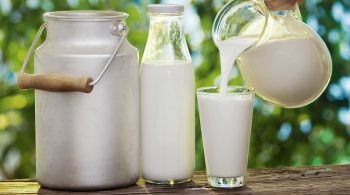 Modern milk is de-natured with many processes including pasteurisation and homogenisation. This not only enhances its indigestibility, but causes a variety of health problems. The modern farming methods of taking the calf away from the cow, at birth, is the worst thing anyone can do to any mother. To imagine this cruel practice will not have an adverse influence on the milk is tantamount to putting your head in the sand. The majority of wheat eaten is in the form of white flour. White flour has been de-natured. To digest any food, the whole food is needed. When parts are stripped away, your body cannot digest the food as it is, so depletes the necessary nutrients from elsewhere in the body. This leads to a form of malnutrition. Wheat has been changed and altered to suit the farmer more than the end consumer. For example, modern flour has many more times the gluten than wild wheat has. This high gluten content is out of natural balance and causes a variety of health problem. Modern farming practices no longer depend on the life of the soil to supply nutrients to the plants. 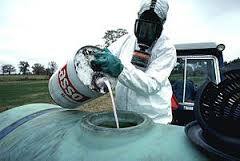 Instead, chemicals are used to supply what the corporation has deemed as necessary for the plants. This is out of natural balance. Mono-cultures, such as wheat, are prey to a variety of pests that a diverse culture are not. Instead of bowing to nature’s intelligence, man has devised ways to poison the pests. To imagine that these pesticides do not adversely affect the end product, the flour you consume is again, tantamount to putting your head in the sand. Corporations (and governments) are the only people who benefit from keeping you uninformed about the truth. Yet corporations act like unruly teenagers at a party – no responsibility, no conscience, just out for a good time, or rather a good profit. They will go to any length to keep you in the dark. They care not a jot about your health, or that of their workers. Or that of animals. Or that of the planet. 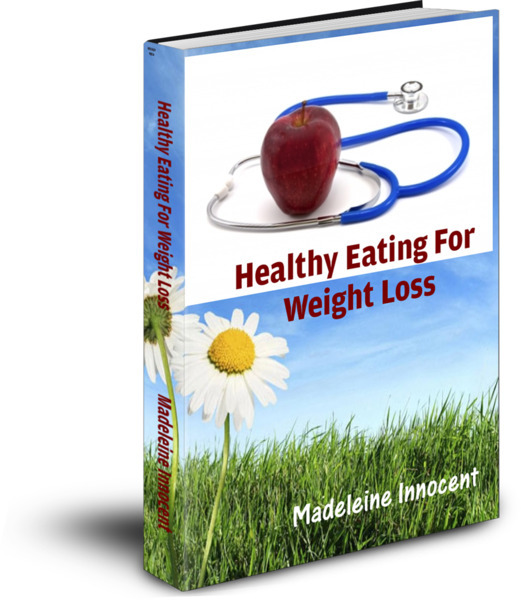 The only way you can retain and improve your health is to educate yourself, empower yourself. If the ‘experts’ have a profit motive (and I’m talking BIG money here), then can you believe them? You decide. You, and only you, are responsible for your health. Whether or not you are sensitive to the common food allergens, they need to be relegated to the past, consumed by an ill-informed people in an era of disinformation. There are no solutions to be discovered, only the truth to be unveiled. 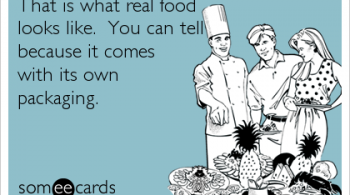 Here you can find more truths about your food.